Mushtaha is a Digital Strategy Consultant with 6 years of in depth industry experience. Over the years Mohammed has assisted numerous brands developing their comprehensive digital media plans, including social media strategy, media buying budgets and creative concepts. Mohammed’s experience includes planning and managing campaigns on Google Adwords, Google Display network, Facebook, Email and YouTube as well as developing games and mobile apps. Some of Mohammed’s previous clients include GB Auto, Hyundai, Mazda, El Araby Group, EVA Cosmetics and American Furniture. 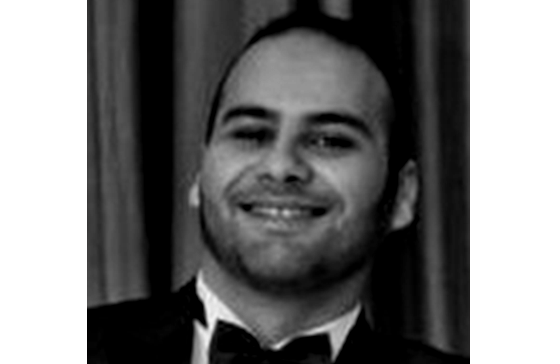 Mohammed has worked for major digital players including Enova, Dare’n’Deal and Kiwi Card. Mushtaha is Google AdWords Certified. He holds a bachelor’s of Engineering from the GUC.